Kraemer constructed two new bridges, including a 300-foot bridge constructed over the US 36 urban freeway and an additional pre-cast ConSpan arch over Commerce Street to provide connectivity to the new RTD park-n-ride and future developments. 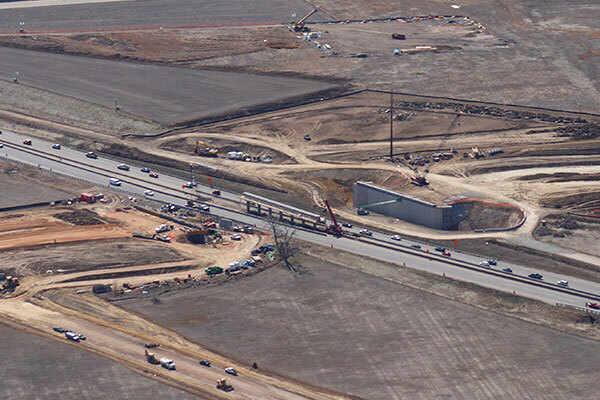 Significant effort was expended to limit impacts to US 36 during the construction phase and to maintain two lanes of traffic in each direction on US 36. The project was completed ahead of schedule and was awarded the CDOT and CCA Project Management award in 2010.